Skip the boxed kind with fake food dyes and artificial flavors. 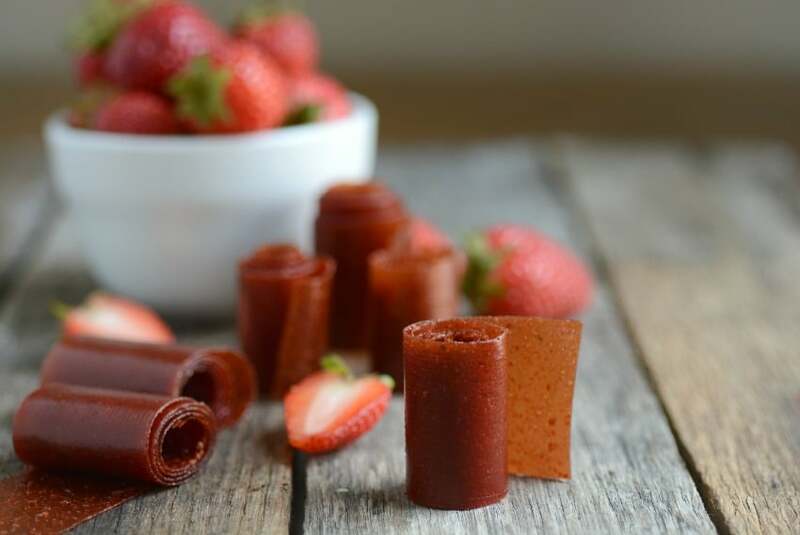 Here’s how to make healthy homemade fruit leather at home with real fruit (no dehydrator needed!). Ever look at a packaged food and wonder: Could I make that myself? I do, quite a lot. And fruit roll-ups were one of those foods. So I was happy to find out that I could make them pretty easily–with just a sheet pan, an oven, and a few hours. 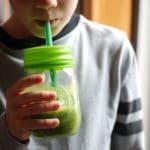 It’s satisfying to be able to give my kids a treat that’s so much tastier than the boxed kind and actually contains real fruit, with no added oils, synthetic food dyes, or fake flavors. 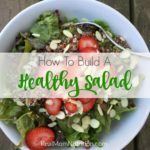 Over the years, I’ve experimented with different kinds of fruit and learned a lot about what works and what doesn’t. I’ve also gotten feedback from readers who have tried their hand at it too, some successfully and some not so much. Spread the mixture as evenly as possible. 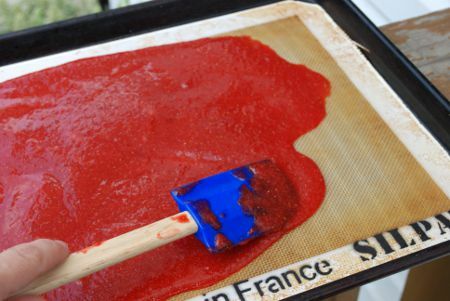 Your fruit leather has the best chances of turning out well if the mixture is spread evenly on the baking sheet, so one section doesn’t get crispy while another stays gooey. I use a spatula to spread the fruit mixture. Then, holding the sheet pan on either side, bang it the counter a few times for good measure. Keep in mind that the leather will dry inward: The edges will dry out first, the middle last. Be patient (but check frequently). My leathers typically take about 3-4 hours to bake on my oven’s lowest setting of 170 degrees F (but all ovens are different, so use that only as a guide). After the first hour, I typically start checking every 30 minutes, touching the leather lightly. You’ll know it’s done when it’s still slightly sticky but doesn’t come off onto your finger. 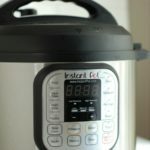 This can take a long time (I’ve heard from some readers that it’s closer to 4-5 hours in their ovens) so this is clearly a project for a day when you’re sticking around at home. 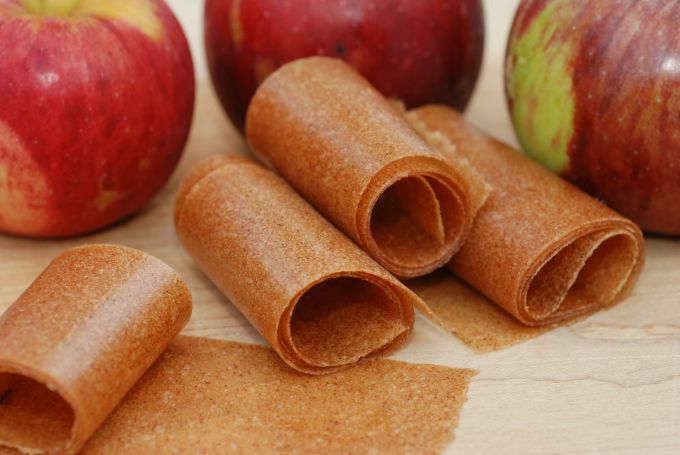 Can you make homemade fruit leather with no sugar? My recipes call for pureeing fresh fruit, and because I like to let the fruit’s natural flavor shine through, I don’t use much added sugar. I may call for a little bit of honey or sugar in some of my recipes, but feel free to leave it out completely. My Grape Fruit Leather recipe just contains just one ingredient (grapes!). I also don’t strain the fruit mixture after pureeing. Though some recipes suggest doing that, I like knowing that the leather contains the entire fruit puree (the exception: blackberry puree, which has a lot of crunchy seeds, is best strained). How Do You Store Homemade Fruit Leather? Place homemade fruit leather in an airtight container or zip-top bag. According to the National Center for Home Preservation, homemade fruit leather will last one month at room temperature. 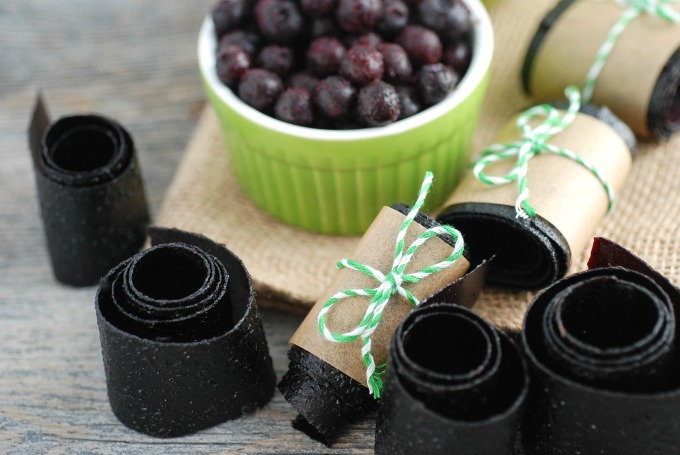 You can also tightly wrap rolls of homemade fruit leather and freeze them for up to a year. 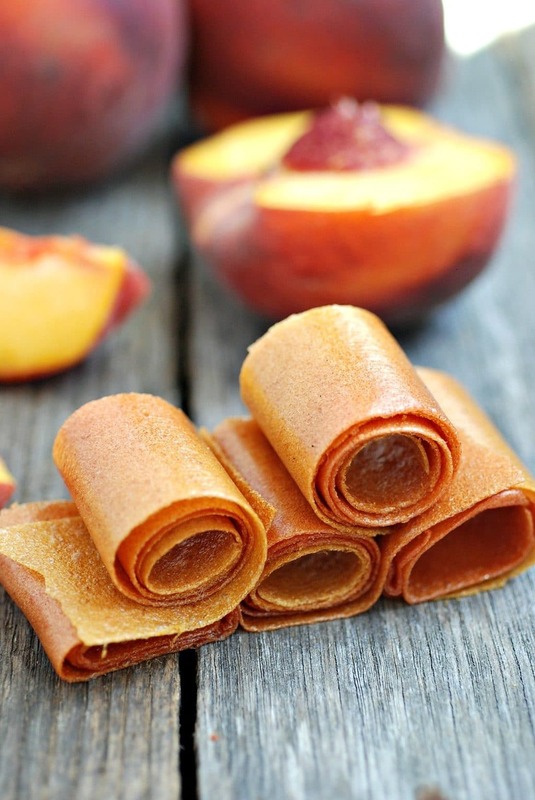 Is Homemade Fruit Leather Healthy? 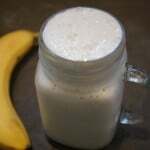 Your child is getting real pureed fruit, which is a big improvement over the boxed kind. But I still consider fruit leather, even the homemade kind, a treat. They cling to teeth just like sticky candy, so it’s ideal if your child can brush soon afterwards (or at least rinse with water or munch on some apples or carrots to naturally wash away the residue). If you’ve made homemade fruit leather, what are YOUR best tips? I’d love to hear them! I made it in the oven with parchment paper and it turned out great. The parchment paper wrinkled up a little bit so my fruit leather wasn’t as even but it was still delicious. That’s really good to know, Kate. Thank you!